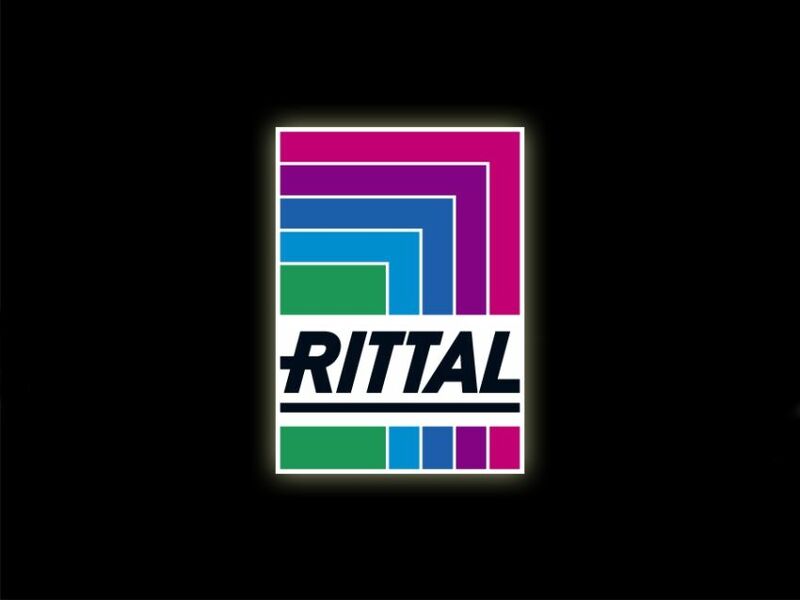 Take control of your data centre | Rittal - The System. 03.12.2014. Monitoring and remote management can deliver lasting maintenance and operating cost savings, and increase up-time. Rittal’s Computer Multi Control III (CMC III) solution and its monitoring, measurement and control capabilities minimise outages and enable the user to take preventive action. High availability is critical to in-house data centres: according to a recent study carried out for Rittal by market intelli-gence researchers IDC, 93 per cent of IT managers believe their internal data centre is key to long-term competitiveness. Now, Rittal has added new func-tionality to CMC III – for even greater control and reliability. It is now easier to measure and check data and consumption figures over a longer period. In addition, Rittal has converted its entire sensor portfolio to CMC III technology based on a CAN bus, simplifying the task of managing and monitoring key data-centre parameters. Rittal has also extended its range of automatic door control systems. The new firmware enables users to observe and record measurements obtained over longer periods. Data can be stored on SD cards and USB sticks with a capacity of up to 32 gigabytes. In addition, the user interface allows the operator to enter measurement intervals ranging from five seconds to 24 hours. Trend data for periods of up to 48 hours can now be displayed on the CMC III unit itself, while observations recorded over longer periods can be exported to analytics software. All sensors from the previous CMC II system have been converted to the CMC III connector format. 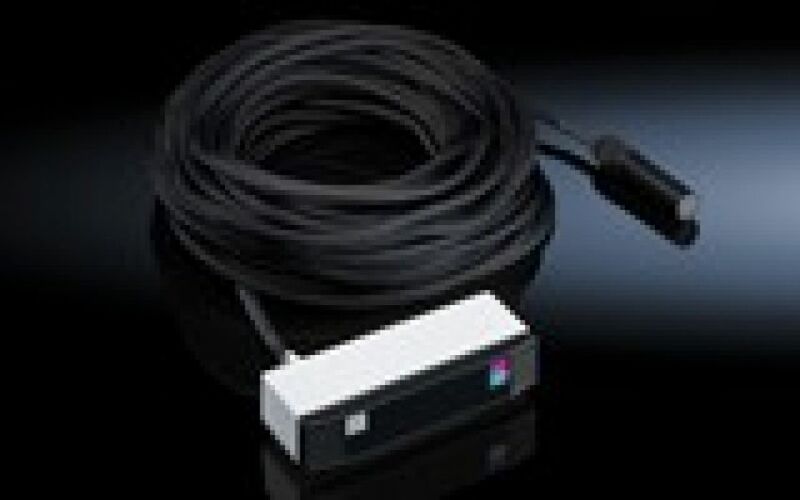 The sensors – which include smoke detectors and a new, 15-metre-long leakage sensor that can trace the precise location of any leak – can now be connected directly to the CMC III unit without an adapter. In addition, CMC III can be used to monitor the DET-AC III extinguisher system via the CAN (computer area network) bus. Rittal has also expanded its range of automatic door opening systems. During normal operation, electromag-nets keep the door closed. However, in an emergency – such as if the enclosure’s cooling mechanism fails – a gas pressurised spring pushes the door open in a controlled manner. The new CMC III unit performs the task itself. A solution is also available for enclosed cooling systems with liquid cooling packages (LCP). If an alarm is triggered, the LCP can switch to full load, and the extreme negative pressure keeps the door closed despite the gas pressurised spring. The high-performance fans found in modern servers can also keep doors closed in an emergency. CMC III, in conjunction with Rittal’s door kit extension comprising two additional motors (one for each door), offers a solution. The motor pushes the door open mechanically using a bar – overcoming the powerful force of the negative pressure. The CMC III user interface is now available in a wider range of languages, while improved navigation makes the solution even easier to use.